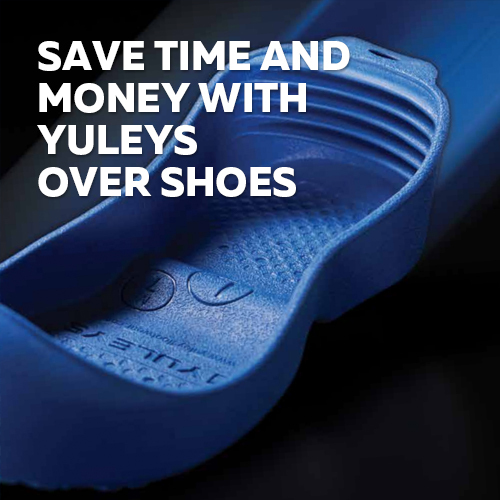 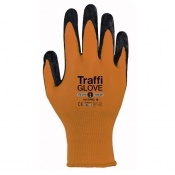 For medium-risk cut protection choose Cut Level 3 - Amber gloves. 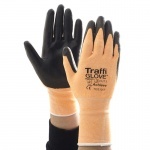 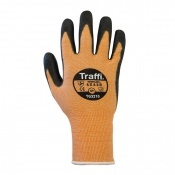 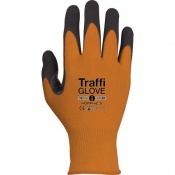 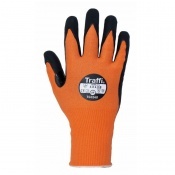 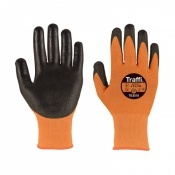 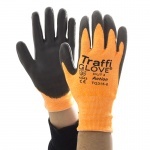 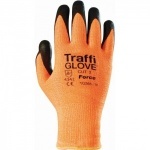 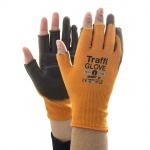 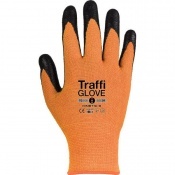 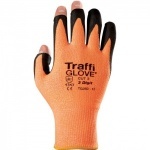 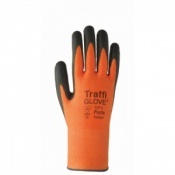 TraffiGlove's amber gloves provide a cut resistance level of either 3 or 4, or level B under the updated EN 388 standard. 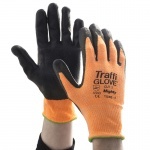 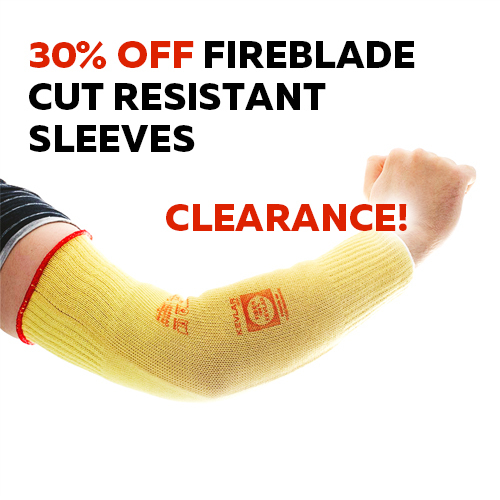 These gloves are suitable for construction, building and moderate risk handling tasks.